A dangerous Ninja has to build bridges to reaches his goal. 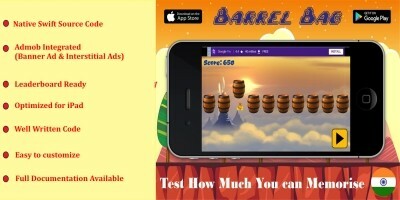 An amazing casual game iPhone and iPad ready, for your free time! update the code to the new Swift 3 programming language. update the code to the new XCODE 8. 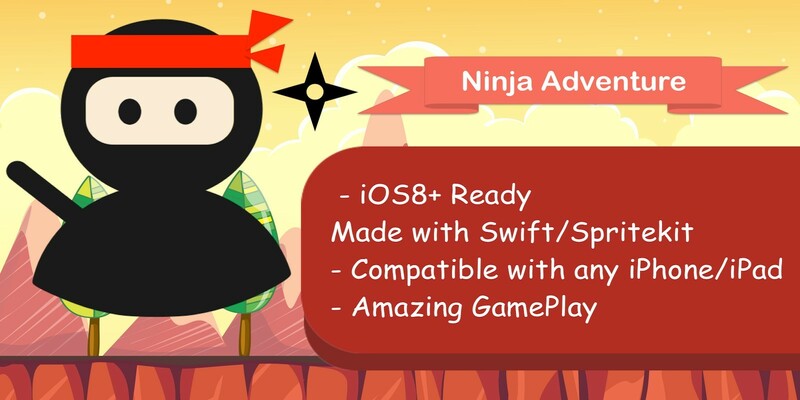 “Ninja Adventure - Relax time” is a very nice iOS8/iOS9/iOS10 game. You are a dangerous Ninja who has to build bridges. 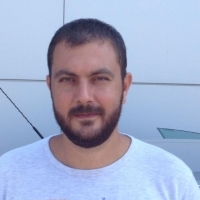 The goal of the game is to move yourself from one block to another by building a bridge which connect the blocks. It’s incredibly addictive, and it is impossible to put down! It is the perfect game to relax yourself and have fun during your spare time. 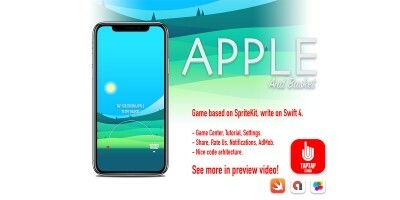 The game was realized using the new Apple programming language SWIFT 3, and the framework SpriteKit. It is compatible with all the iPhone and iPad screen sizes. 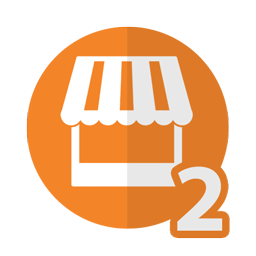 Probably in just one hour you will have your game ready to upload on the App store! It still makes me money, now is your turn. 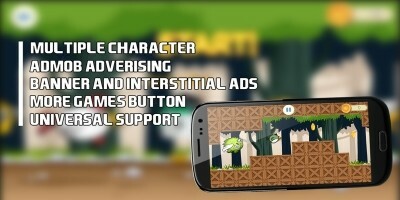 “Ninja Adventure - Relax time” includes two way of monetization, CHARTBOOST advertisements and ADMOB banner/interstitial. If you want to try the game, you can download it on the App Store by clicking on the link of the app included here, or by searching it on the App Store (“Ninja Adventure - Relax time”). Also, you can play the youtube video to see thee gameplay. Simply replace the images with your own images to reskin the game. 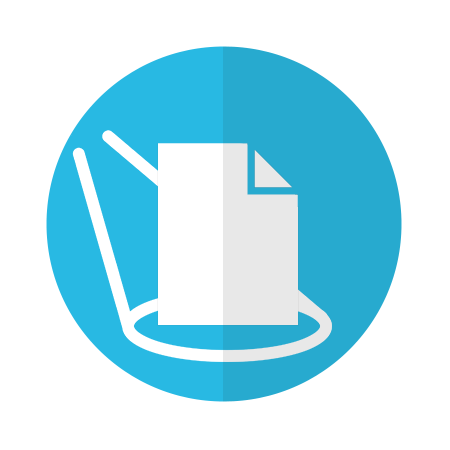 All the images can be found in the Images group in Xcode. Do the same for music and sounds: simply replace the sound files with yours. 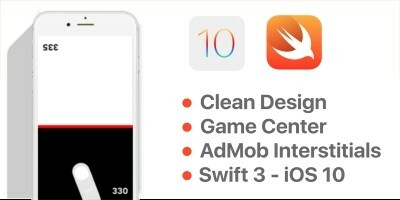 To manage all the settings for the game (in order to change the gameplay) you have a dedicated class (Settings.swift). Everything is well commented in the code, so it is really easy to understand everything. If you have any problem, you can read the detailed pdf with all the instructions, or ask me for information, I will be very happy to help you.